In Finders Critters, help the super cute animals go to their destination! For this you need to connect at least two blocks of the same color to clear your path. I am careful because if a Critter does not reach its goal you will restart the level! 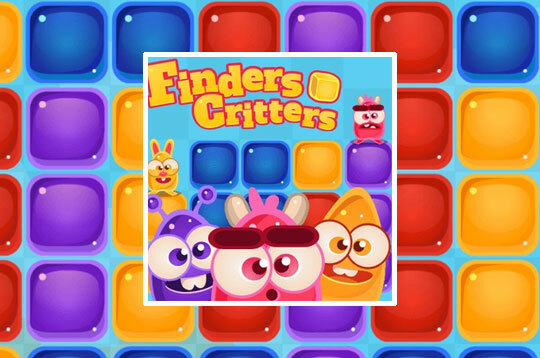 - Play Finders Critters Free and Enjoy!